In planning out the store, we knew we wanted to have a good selection of beer on draft and available to fill growlers via our counter-pressure filling system, but we had to make a decision as to how many different beers we wanted to offer at any given time. I would be lying to you if I said cost didn't play a factor in deciding on how many taps to install, but that is far from the only reason. We didn't want to open up with 40, 50, or 100 taps, even if we had the space and the money to do so. This may seem counter-intuitive to some, as our American mindset tells us that more is always better. But in this case, we didn't think so. Being green has always been a priority for Katy and I. So naturally, so we want our business to be environmentally friendly, as well. The great thing about serving beer in growlers is that it's already inherently green. You only need to purchase a few growlers and you can reuse them many times, which dramatically cuts down on waste as compared to traditional bottles and cans. And, if you ever tire of your trusty growler, it's recyclable (as are beer bottles and cans)! 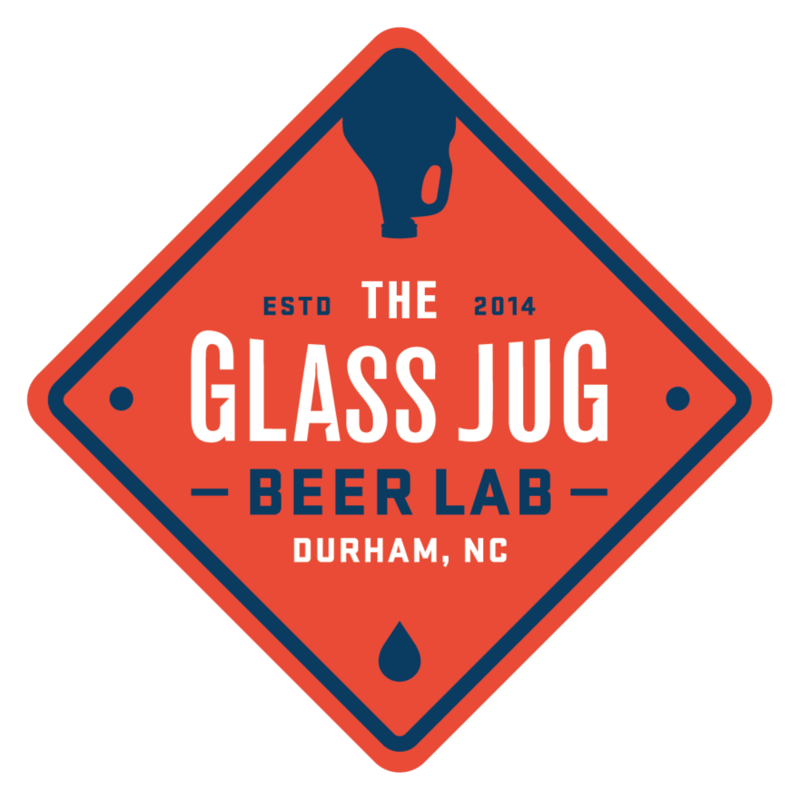 As far as growlers go, one big question people ask is whether we'll only fill growlers with our own logo on them. But we figure, "Why create more waste when we know many of you already have a perfectly good growler sitting at home?" We are focused on growler filling, not selling growlers themselves. While we will have some (pretty awesome) growlers available for purchase, we will fill any clean growler you bring in. We are also doing some really great things with the upfit of our space to be kind to the earth. Yesterday, I spent the day over at Braeburn Farms. Why? I was busy picking out a stack of reclaimed wood from a 100 year old barn. This wood will eventually be used as the front of our bar (and maybe some other places throughout the store), and trust me, it's going to look awesome. A BIG BIG thank you to the generous folks at Braeburn for letting us have this lumber for free. And an especially huge thank you to Jonathan Romm for crawling through the wood pile with me and helping to find the best, most interesting pieces, and cutting them to size. Also, on Saturday, I took a drive up to the beautiful countryside of Virginia where my (very generous) uncle had set aside some cherry boards he had cut from a fallen tree in his yard a couple years ago. These are fantastic hardwood planks - I mean really fantastic, heavy, high quality boards. They will soon be cleaned up, plained, sanded, and sealed to be used as a gorgeous bar top for you to set your beer on while at The Glass Jug. And there look to be enough pieces with a live edge that we can use that on the front of the bar, which will give it a great look. We are so thankful for everyone who has donated materials, and building this very custom bar ourselves will make it even more special. Additionally, a lot of the equipment we'll be using (outside of the draft beer serving equipment) is used equipment purchased from other businesses. So far, this includes our sinks, table legs, a walk-in cooler, and some chairs. This list will likely grow as we get closer to the grand opening. While we know our efforts are a mere drop in the proverbial bucket, we hope to continue making strides to do our part in caring for our planet, all while enjoying delicious hand-crafted local beer!